This page will be updated frequently with the tools and resources recommended for the Healthy Baby eCourse & eBook. 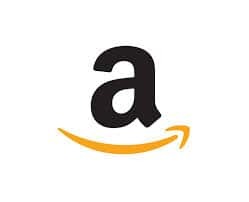 The following merchants are excellent resources for your women's health DIY projects. 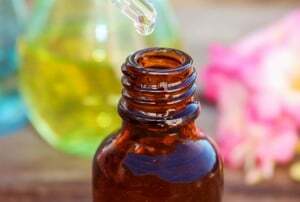 Therapeutic, affordable essential oils sold directly to consumer. We recommend oils from Rocky Mountain Oils and Aroma Foundry. More info: Rocky Mountain Oils and Aroma Foundry. When shopping for herbs, you need fresh and high quality. We buy herbs from Bulk Herb Store and Mountain Rose Herbs. 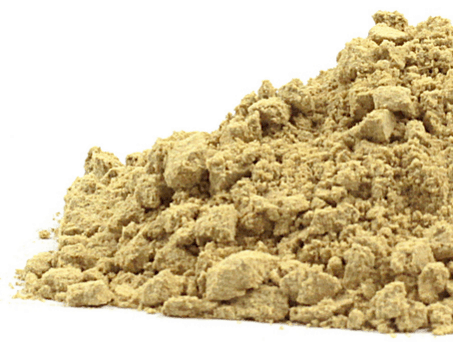 More info or buy at: Bulk Herb Store and Mountain Rose Herbs. Great resource for natural and organic food, including a robust selection of coconut milk products. 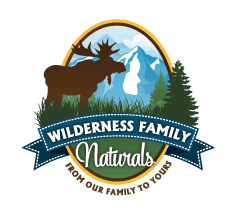 More info: Wildly Organic by Wilderness Family Naturals. The best wild salmon and salmon roe (caviar)… absolutely delicious and without the stinky fish taste/smell of grocery store brands! 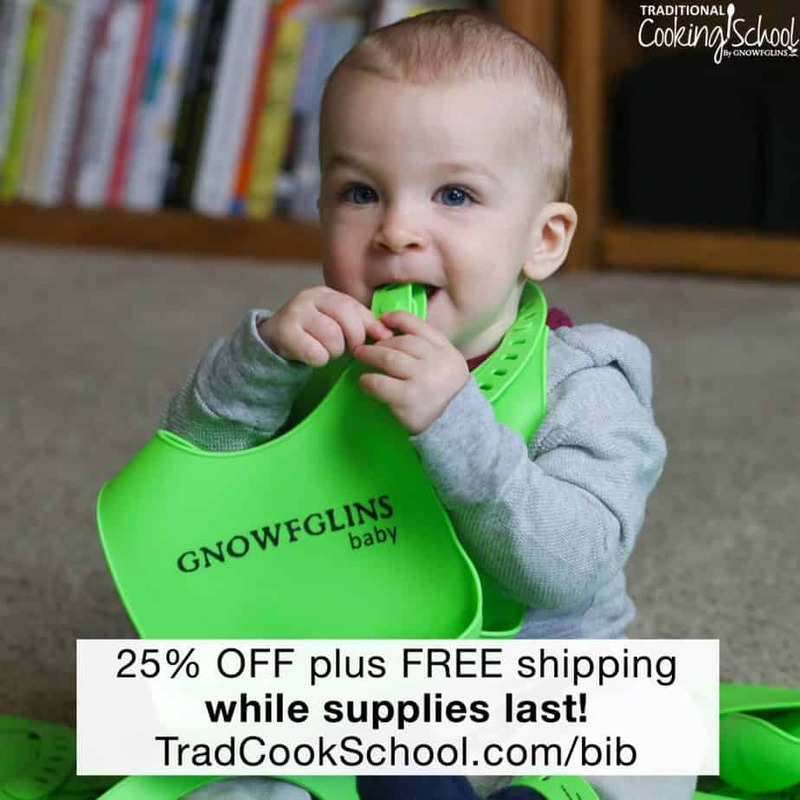 “GNOWFGLINS baby” Bib, waterproof, non-toxic, silicone, easy-to-clean — 25% OFF plus FREE shipping — while supplies last!